We just got home from a week away in California. I'm pretty sure it's the first proper vacation that Cliff and I have been on together since our honeymoon in 2008. It was TIME and it was amazing. Propped my phone on a rock with stick support. Self self timer (Gorillacam, love it!) + ran. Realized a few shots in we were not in frame. Did a little lean in adjustment and I think this one came out perfect. ha! We spent a couple days on Catalina Island and I had the most incredible snorkeling experience of my life so far. Seriously it was right up there with the way I felt seeing the Grand Canyon at sunset on our move from California to Texas. Cliff insisted that we go snorkeling but I was feeling like--- Meh- I could take it or leave it because the water is so cold! I'm so glad we did it. I'm so glad I got to experience it with Cliff. I stood barefoot in my bikini with my mask + snorkel on gripping the metal side rail with all my might as people dressed in full scuba gear + wet suits head-to-toe made their way down the steps into the water ahead of me. Each concrete step down gradually changing from grey to green, slick from the sea. I watched Cliff as he let the water lap up over his feet a few steps ahead of me. He looked back at me with a face that said -damn it's cold- but without hesitating jumped in and waited for me to muster the bravery. After what seemed like forever but was probably a good 5 + minutes of anticipation I squatted down and skimmed into the water with a shallow dive biting the snorkel and breathing rhythmically. The water took my breath away. I gasped through my snorkel making an audible sound into the water. I kicked my feet and moved my body as much as I could to warm up. 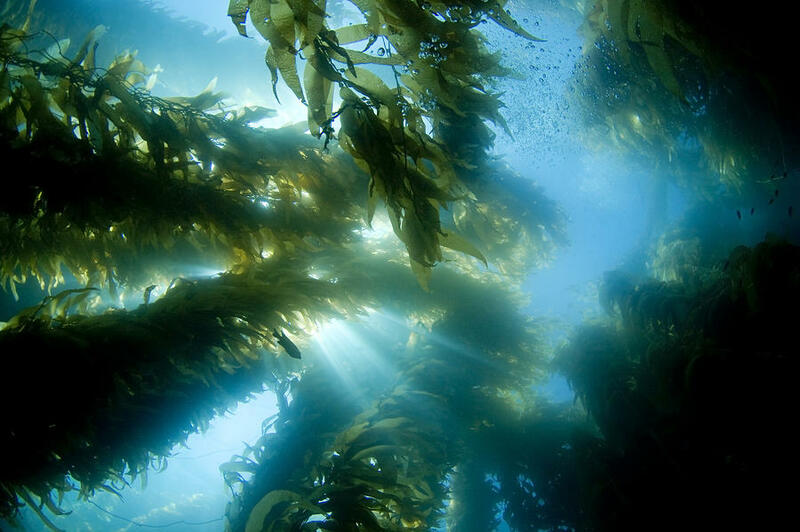 Cliff reached out and laced his fingers between mine and lead me into the kelp forest. All of a sudden being cold didn't matter anymore. I was in AWE of the beauty around me. 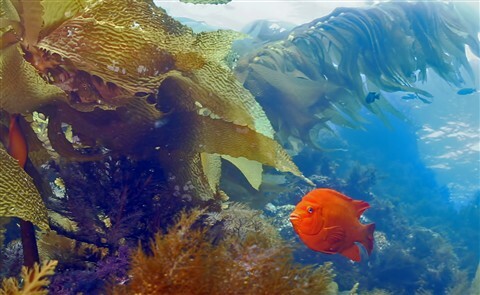 Thirty feet or more of yellow and brown and orange sea kelp was utterly mesmerizing dancing with the ocean current. Schools of neon fish, bright orange Girabaldi and larger brownish fish swam beneath us. This trip was my first time to see a star fish in the ocean! It was big + orange + perfect. Cliff dove down deep, flipped and swam back to me once again taking my hand. It felt like we were playing in the biggest fish tank in the world. As we explored the preserve together I felt myself fall in love with him again. It was the the feeling of heart pounding excitement. Not knowing what to expect below the surface, getting outside my comfort zone being cold but knowing with absolute certainty that I had someone to explore with, that I have him to explore life with struck me to my bones. 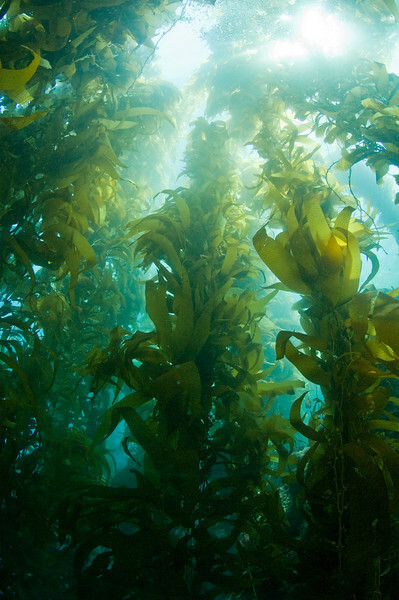 I will remember this kelp forest, these moments, this day for a long time to come. If you ever have the chance to go Catalina absolutely do! Absolutely go snorkeling. You'll be so glad you did!